My Favorite Things | April 2018 | Spring and a Little Bit of Everything! This post is going to be a little bit all over the place, I am in a lull between projects, lacking inspiration and motivation. So I have been doing lots of gardening and getting things ready for summer weather! SO! Here are some of my favorite things that have caught my eye. Some are going on a project list others onto wish lists. Aren’t these mittens divine? 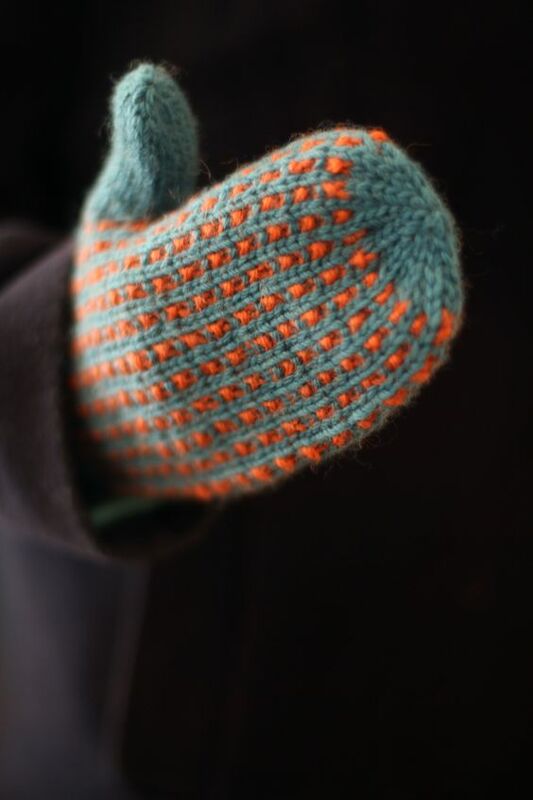 They remind me of thrummed mittens! 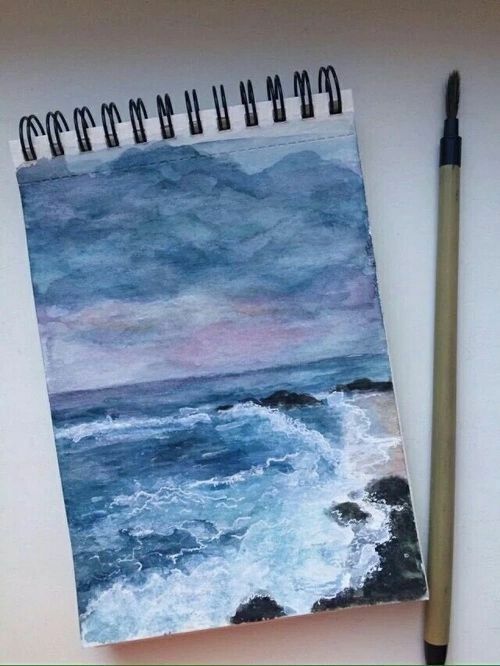 I love watercolor painting and I adore waterscape paintings! This one is going on a list of paintings I would like to try AND buy! 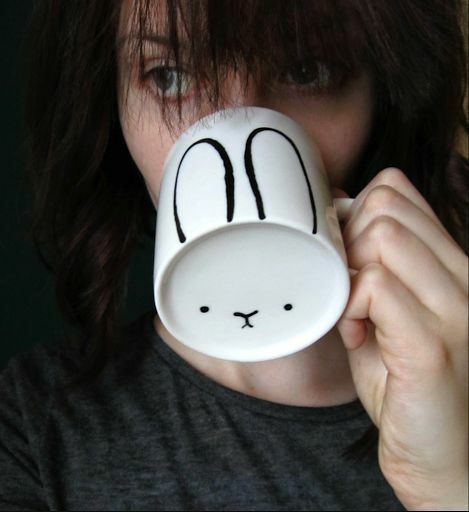 Who doesn’t like bunnies?!? I thought this would make an awesome easy gift idea! *Wink wink* Looking at you husband! 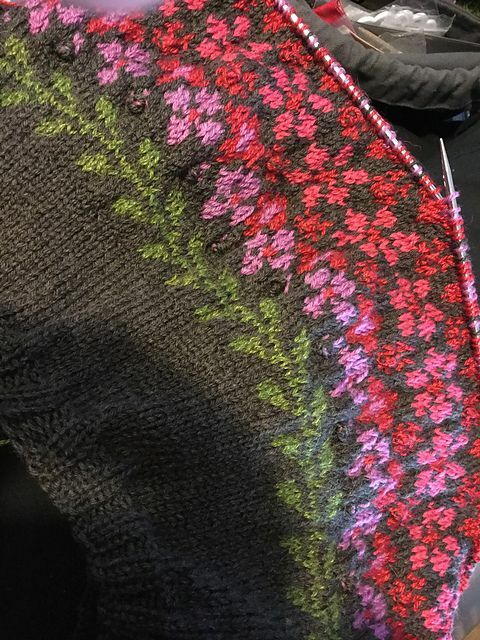 I loooooove the idea of color work, however it looks way too hard! This is so beautiful that it feels like it would be worth learning! 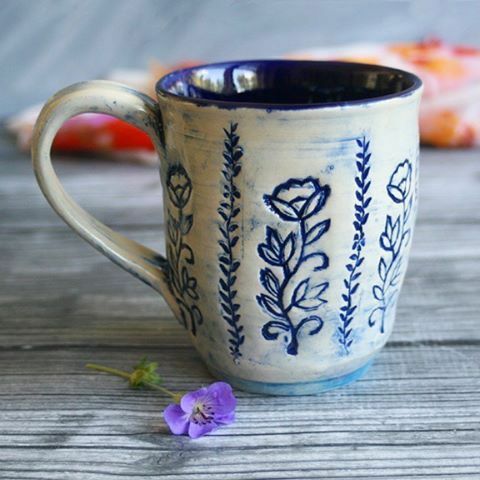 Do you like to drink coffee or tea? The potter who made this is SO talented! I love the little details and unique glazing. 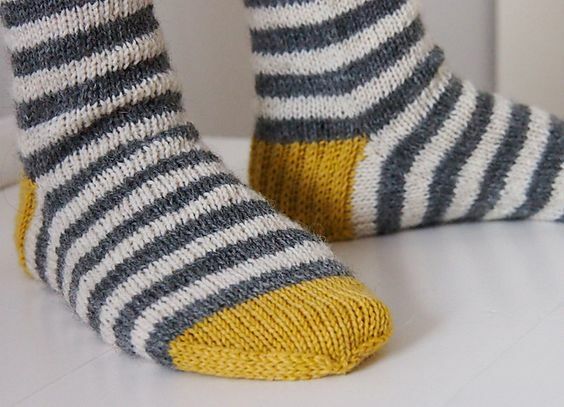 I love the idea of different colored toe, heel and cuff on socks but haven’t made it happen yet, I can’t imagine adding stripes in there! This pattern is so simple, but that is what makes it so beautiful to me. 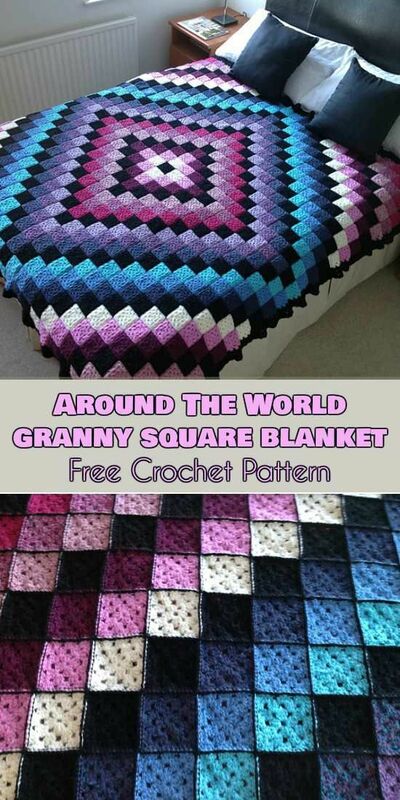 I am in the middle of a granny square blanket that has over 350 squares, I can’t imagine taking on another one right now but the color grading in this is absolutely perfect. 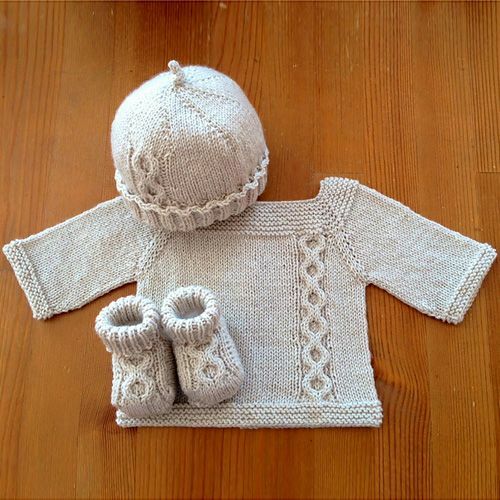 I am not having any more babies, but I feel like someone in my life needs to have one so I can make this set. Those little booties are to die for! So little! There is something about miss-matched, but still matching socks that appeal to me. The detail in this pattern is so perfect! Okay, this is all for what snagged my eye in April! I already have quite the list started for May, LOTS of recipes and goodies for the Summer and Fall (yes yes I know, I am planning for the colder months already! ).